In high school, everyone has secrets. Even well-brought-up Emma Fraser. Emma’s sophomore year started out all wrong. First, her best friend Andy confessed to losing his virginity leaving Emma all alone in the V-Club. Then the rest of her friends got weird and suddenly Emma finds herself feeling like the people she knows best have become total strangers. And total strangers are becoming friends. When Deegan Burke, a rich, gorgeous senior, asks Emma to be his date for the prom, Emma thinks her luck has begun to change. But rather than being able to bask in this newfound glory, her whole world starts to unravel. And when secrets that once seemed so innocent start to take a very dangerous turn, Emma discovers that true friends are friends no matter what…and some secrets aren’t worth keeping. 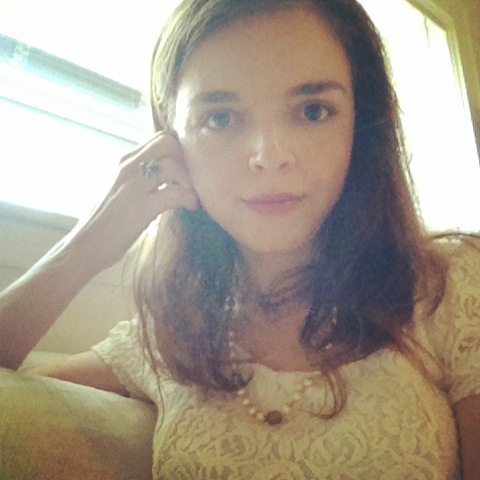 Wendi Nunnery is the author of The Mayfield Family Story. 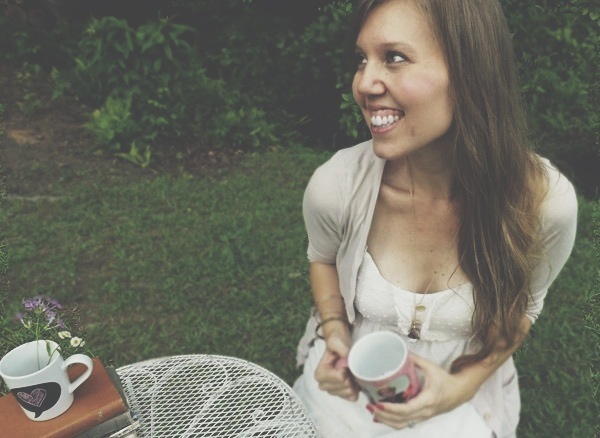 She is also a regular contributor to The Huffington Post and The Simply Beloved, a lifestyle website for women of faith. She is a proud alumna of Georgia Southern University and, at any given time, you can find her with a cup of coffee and a book. She lives, loves, and mothers in Atlanta, Georgia. 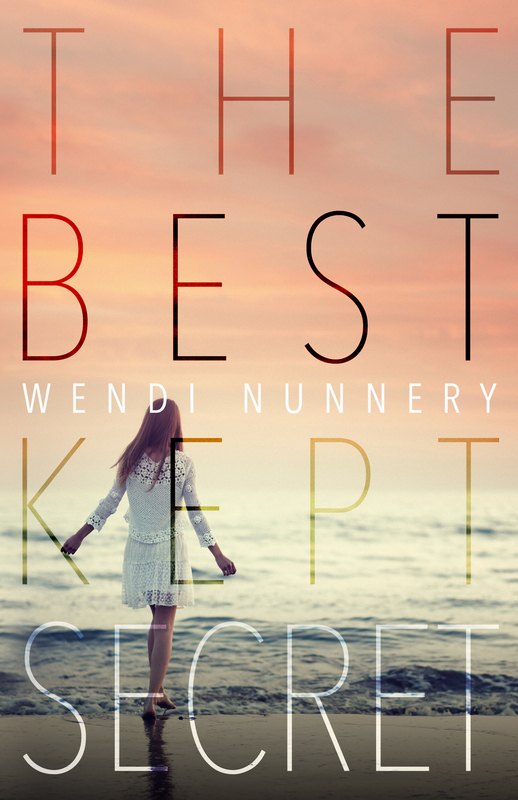 The Best Kept Secret is her first novel. 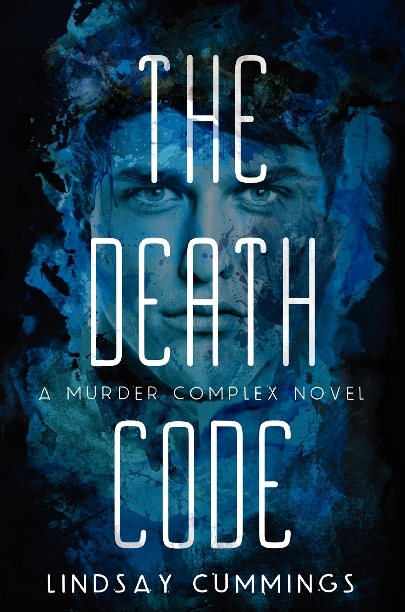 The cover was finally revealed for The Death Code by Lindsay Cummings (click here to find it on Goodreads), and I am loving it. The color scheme is absolutely beautiful and the guy kind of reminds me of Nathan from One Tree Hill. This is the second book in The Murder Complex series and is releasing in summer of 2015. 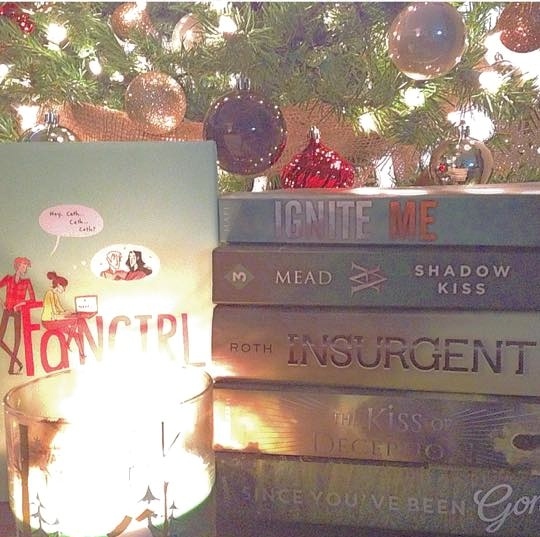 Have you read The Murder Complex yet? Let us know in the comments if you did and what you thought of it!